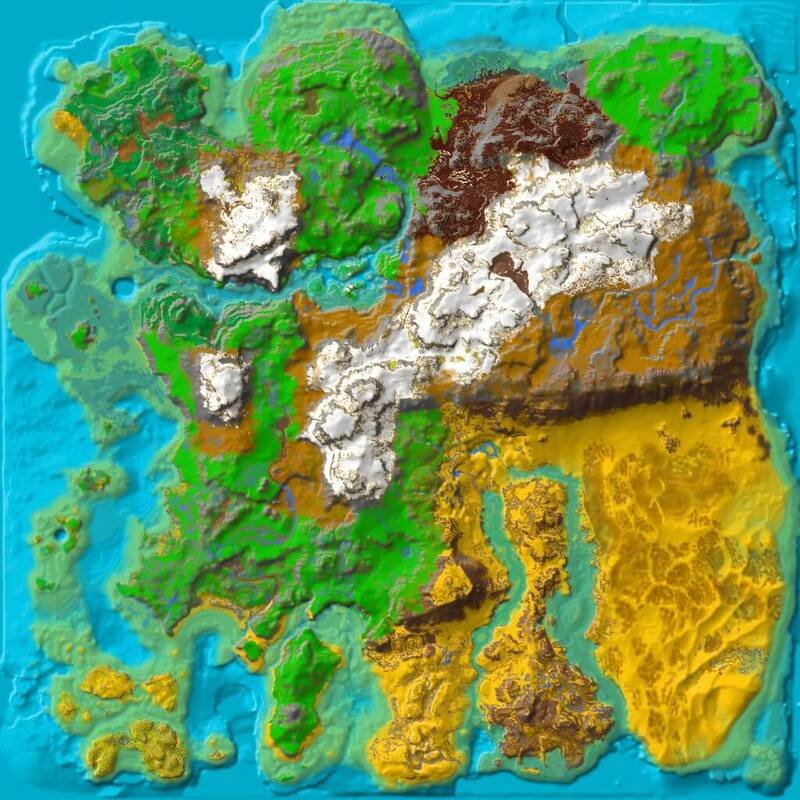 The Ancients Tears is a region in Ragnarok. Although it may seem barren except for the occasional salmon or piranha, this is actually a great place to gather silica pearls without the need for scuba gear. When the river goes between two cliffs, a large number of oysters can be found. If you want to make it easier, just tame and saddle one of the many spinos around the eastern end of the river. Before patch v276.0 the Artifact Of The Devious could be found here hidden away. This page was last edited on 9 April 2019, at 20:09.